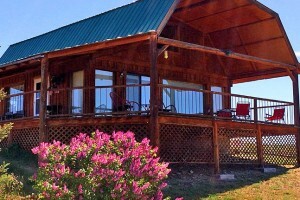 Offering 6 distinct and authentic rental cabins, all with unique charm, for groups from 4-11 or rent the entire150-acre ranch. Nightly prices from $125-$400/night. Enjoy lodgepole furnished log cabins just steps from our spring creek, a mile from the Bitterroot River. 3 units to choose from, sleeping from 3-6 comfortably. Dining options. 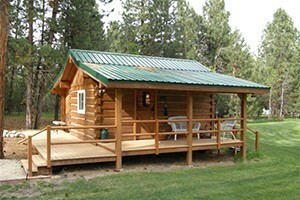 Vacation cabin rentals throughout the Bitterroot Valley. 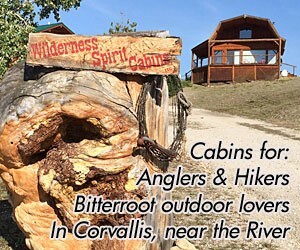 Four great cabin options to make the most out of your vacation on the Salmon River. Pristine western getaway for biking, rafting, horseback riding, kayaking, hiking adventures with first-rate western-inspired accommodations. Enjoy an adventure like no other, with your own 12x14' cabin in the wilderness with all the features of home, yet in the middle of your favorite mountain activities. Great cabin getaway to host your group of 2-6. 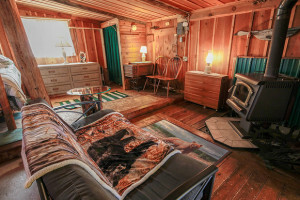 Four western cabins and guesthouse settled along the Bitterroot River combined with activities such as fly fishing, hiking, wildlife viewing and water sports.